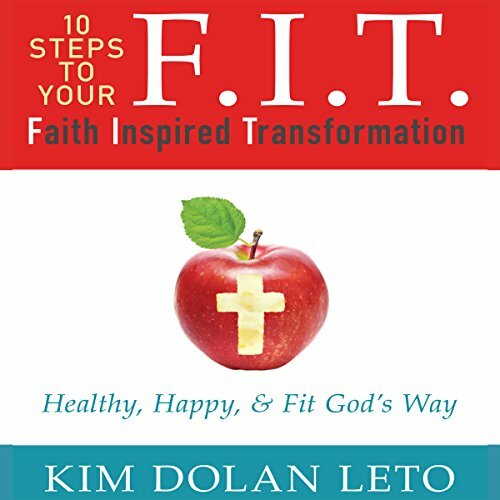 Showing results by author "Kim Dolan Leto"
Achieve health the right way: from the inside out! Many diet and fitness books claim losing ten pounds in ten days will bring the health and happiness we are seek. But the truth is health and happiness require more than a few weeks of intense dietary restriction or physical exertion. The journey to health isn't a sprint. It's a marathon. We succeed by combining our faith with our fitness and doing real life with God. Only in him do we find the strength to make health a lifestyle.